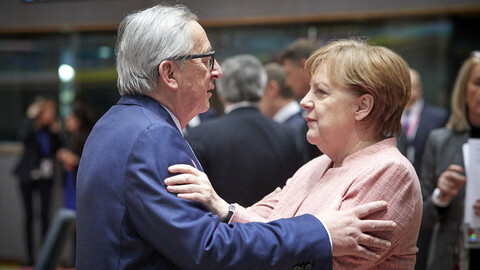 It took EU leaders until just before sunrise in Brussels on Friday (29 June) to agree on what they hope will be the basis for an overall solution on migration to Europe. 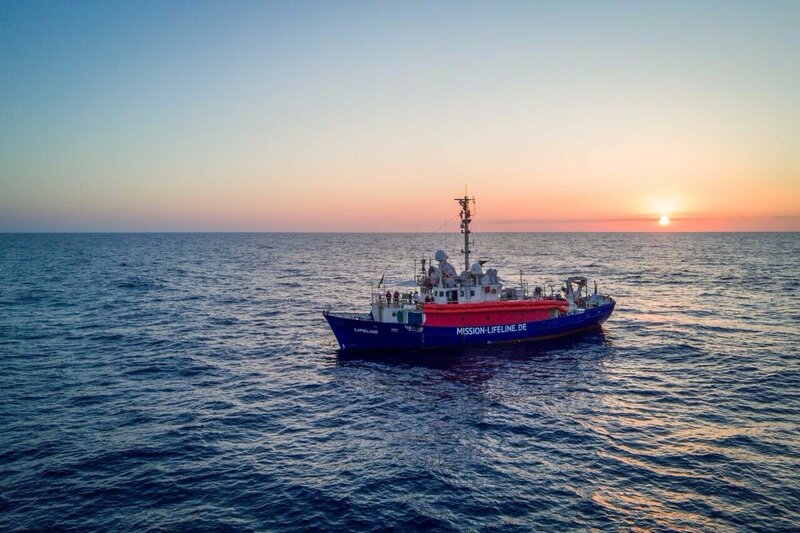 After at times tense discussions, several breaks and three versions of draft conclusions, they decided to create new migrant centres along the rim of the Mediterranean sea, reaffirm the principles of the Dublin asylum system, and drop mandatory relocation of asylum seekers. French president Emmanuel Macron said nine hours of talks had led to a "coherent approach to the migratory phenomenon", one that also entailed shoring up border controls, getting states in north Africa to help stem the flow of people, and advancing outstanding internal asylum reforms. The summit had started with talks on preventing migrants from crossing the Mediterranean and then fanning out into countries like Germany, where Merkel is under intense domestic political pressure to close borders. 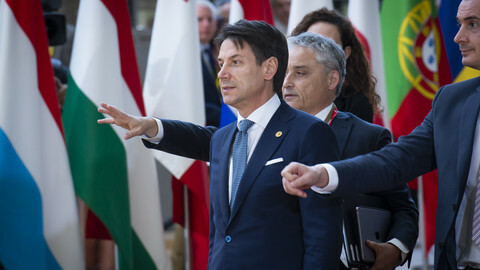 But discussions quickly took a tense turn when Italy's new prime minister, Giuseppe Conte, threatened to veto the summit conclusions if his partners failed to show "concrete" signs of solidarity. "Conte threw a bomb into the summit," a European diplomat told EUobserver. According to several sources, the Italian leader, who was attending his first summit, was warned about his behaviour by EU colleagues and told to follow the club rules. 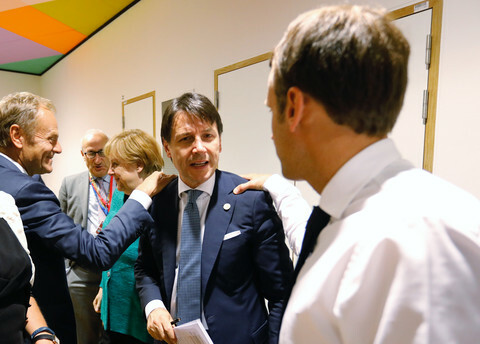 After two rounds of discussion, Conte was drawn back into fraught negotiations following pressure by Macron to create new so-called 'controlled centres' in EU states, billed as part of a larger "responsibility and solidarity" concept. 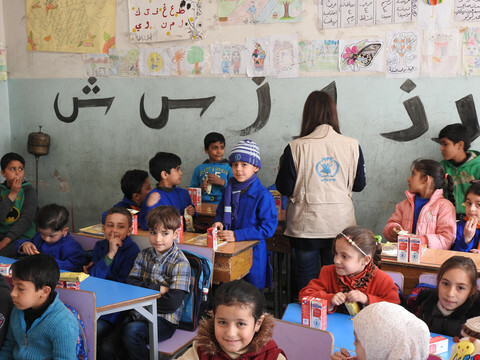 It remains unclear what such centres would look like, where they would be, and what exactly "responsible solidarity" entails in terms of costs and the taking in of refugees. But one EU official close to the French government described them as beefed up hotspots, in reference to the zones set up in 2015 in Italy and Greece, from where arrivals were to be relocated to other EU states. A second EU diplomat described the new hotspots as "controlled centres" financed by the EU. People in need of asylum or international protection would be relocated, on a voluntary basis, to other EU states. Others would be returned home under the auspices of the International Organization for Migration (IOM). The proposals follows wider ideas to create 'disembarkation platforms' outside and inside Europe where authorities would identify people in need of protection and send others home. 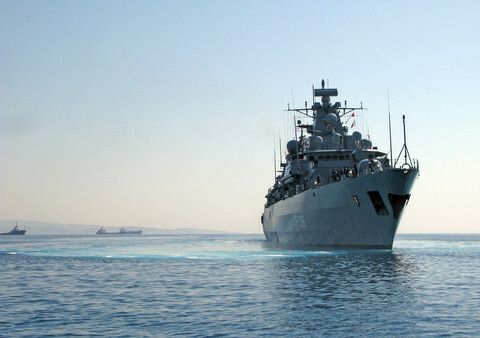 Donald Tusk, the European Council president, had demanded regional disembarkation platforms set up outside Europe to further stem migratory flows across the Mediterranean. Such arrivals have dropped by 96 percent compared to 2015. But the UN refugee agency (UNHCR) and IOM, tasked to oversee the platforms, want them primarily inside the EU. The Italian and French compromise may by linked to the European Union dimension of the platforms, in a bid to reduce pressure on Italy. 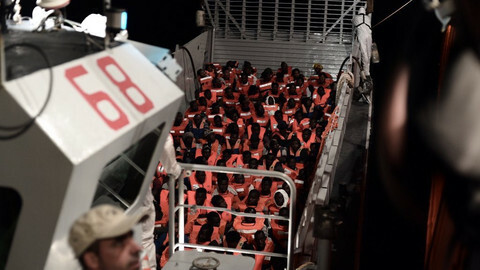 Earlier this month, Matteo Salvini, Italy's interior minister and leader of the far-right League party, closed Italian ports to foreign NGO rescue vessels. The move has caused confusion, placed NGO boats in a legal limbo, and pushed the issue to the top of the EU agenda on migration. Italy sought to get the EU summit to help stop arrivals and agree to a more diverse distribution of asylum seekers across member states. Germany sought solutions to stem 'secondary movements', where asylum seekers travel across the Schengen passport-free zone to reach other EU states. 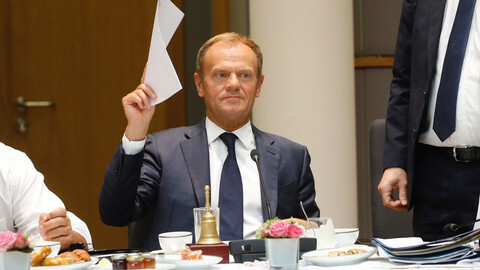 Both appear to have secured their demands in the final EU summit conclusions. "Italy is not alone anymore," Conte said after the meeting. After several amendments to the draft conclusions, the staunchest opponents of mandatory relocation of refugees obtained the double guarantee that countries of first entry like Italy would remain responsible for checking and registering migrants and that relocation would become voluntary. "I am confident that we can work together even though we have much to do to bridge differences," said Merkel about asylum reform. The agreements may relieve some pressure on Merkel, who is facing rebellion from her Bavarian ally and interior minister Horst Seehofer. The conclusions note that member states "should take all necessary internal legislative and administrative measures" to prevent such movements. Seehofer had threatened to clamp down on the border with Austria in an effort to stop asylum seekers from crossing into the country. Merkel balked at the threat over fears it would trigger a chain reaction and possibly undermine the Schengen passport-free zone, which lies at the heart of EU free movement. A justice and home affairs ministerial meeting in July is set to tease out the details on how to curb migrants from criss-crossing internal EU borders. Lone children's faces in Libyan detention camps tell story of a "humanitarian crisis" that has been mislabelled as a "migration crisis" by EU leaders.